White Cheese Automatic is a perfect combination of Cheese and White Widow automatic strains. It's a 90% indica strain bred for aroma, flavour and therapeutic effects.  White Cheese Automatic is a vigorous plant that grows quickly maturing in 75 days from germination. Growing to a height of 60 - 120 cm. tall it grows indoors, outdoors in warm climates and in a greenhouse in cooler regions. 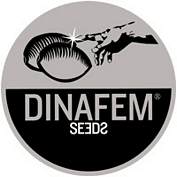 It is very easy to grow although Dinafem recommend adding one third coco coir to the soil mixture to achieve the best results in the shortest time possible as this aids with getting oxygen to the roots and increasing nutrient uptake. Indoor growers should get 40 - 130 gr/plant while outdoors between 60 - 160 gr/plant is to be expected. Buds are pretty dense, compact and resin-coated as might be expected from the two parent strains. The aroma and flavour are quite exceptional combining the intensely bittersweet quality of White Widow with the aroma and taste of mature cheese. THC production is between 9% - 13% with high levels of CBD in excess of 5%. The effect is powerfully physically relaxing, long-lasting and with less emphasis on the cerebral side. It is likely to have therapeutic benefits especially for pain relief and to help with insomnia.